PHUKET: Thai Airways has released a statement announcing that normal flight operations to Europe have now resumed following cancellations due to the conflict between India and Pakistan. 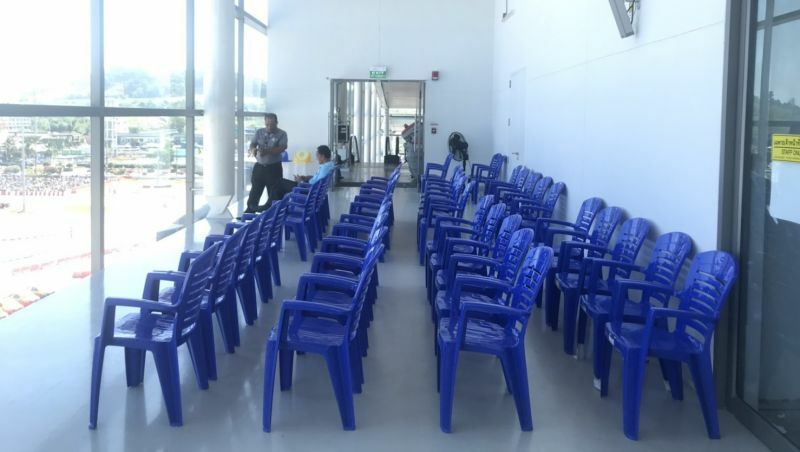 Phuket International Airport provided extra seats for stranded passengers. Thai Airways International Public Company Limited (THAI) would like to apologise to all its passengers for any inconvenience caused as a result of sudden closure of Pakistani airspace due to rising tension between Pakistan and India situation. THAI is pleased to announce that normal flight operations to Europe is now resumed through airspace outside Pakistan’s. Furthermore, THAI operates flights TG507 and TG508 between Bangkok and Muscat but will not make a stopover in Karachi. THAI cancels flights TG345 and TG346 between Bangkok and Lahore today (28 February, 2019). 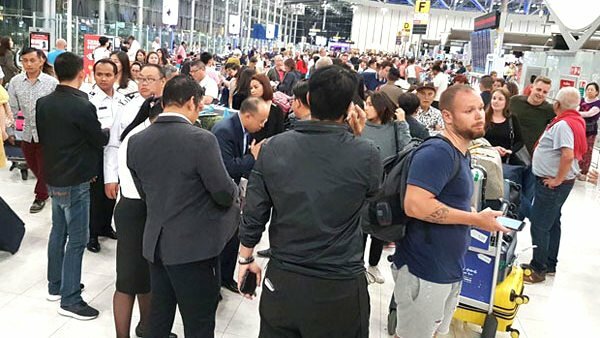 To assist and facilitate THAI customers in accordance with international standard requirements, passengers who hold tickets on the routes affected by flight cancellation may change their itineraries. Fees and charges will be exempted, and conditions apply. THAI is monitoring the situation closely in order to properly assess the situation. All passengers travelling on the aforementioned flights are advised to check the Company’s announcements and keep abreast of all related news. For information on flight schedules, passengers may check at www.thaiairways.com or THAI Contact Centre on 0-356-1111, 24-hours a day. Phuket International Airport also released a statement today providing an update on flights in and out of Phuket and provisions to support affected passengers. 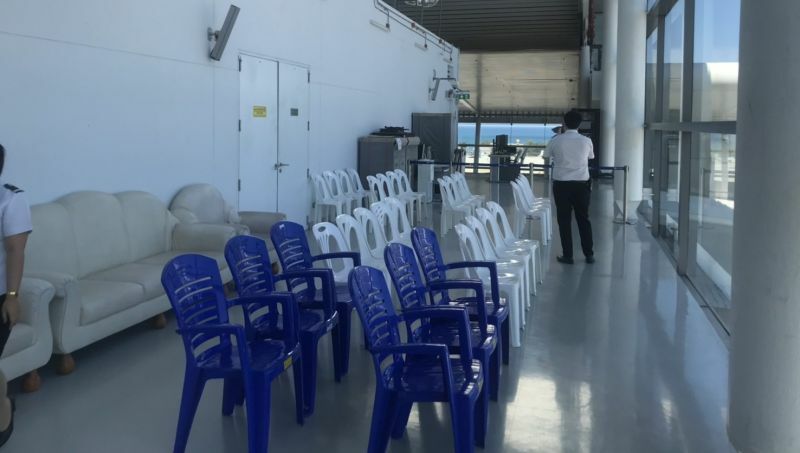 Thanee Chuangchoo, General Manager of Phuket International Airport, announced extra seats for passengers on the 4th floor of the international passenger terminal as well as extra staff to help manage the situation. Mr Thanee also provided an update of affected flights. Thai Airways flight TG927/ Frankfurt-Phuket-Bangkok is cancelled. For more information on Phuket flights, contact the AoT call center on 1722 or Phuket International Airport on 076-351666 or 076-351801. Aircraft routing board computers are sett on fixed routes. As thai are 'habit people', a change in flight routing, a new thing, is a big issue for thai pilots. And that need some additional approach. It has also to do with airline international standards. High, moderate or low. Perhaps if your read the article, you would not have to ask and to not waste your time. "Additional pilot training to fly a different route?" Hahaha.That man can't be for real ! Probably ate the wrong mushrooms. OK, so what flight routes v.v. are THAI doing now? Problems between India and Pakistan are not over. Is Thai now flying more 'great circle'? Adjusted board computers, etc? Additional pilot training to fly a different route?